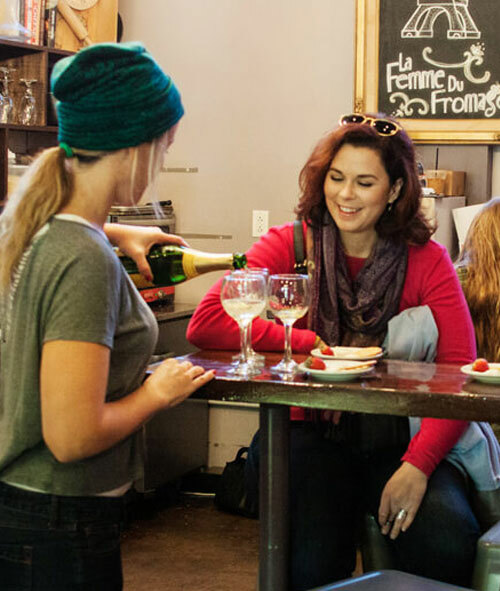 You Had Me at Food Tour! We're a bunch of locals prepared to show you Central Florida's best eats. "This tour was more than I thought it would be - more food, more drinks, and more information. At the end of the tour, the guide asked which stop was our favorite, and it was difficult to pick one - we enjoyed them all! Excellent idea for a day out for locals and tourists alike. "